Gordon Kelly, one of Miltown's key players. THE 2015 Clare Senior Football Championship final has the potential to be one of the most intriguing for many years. 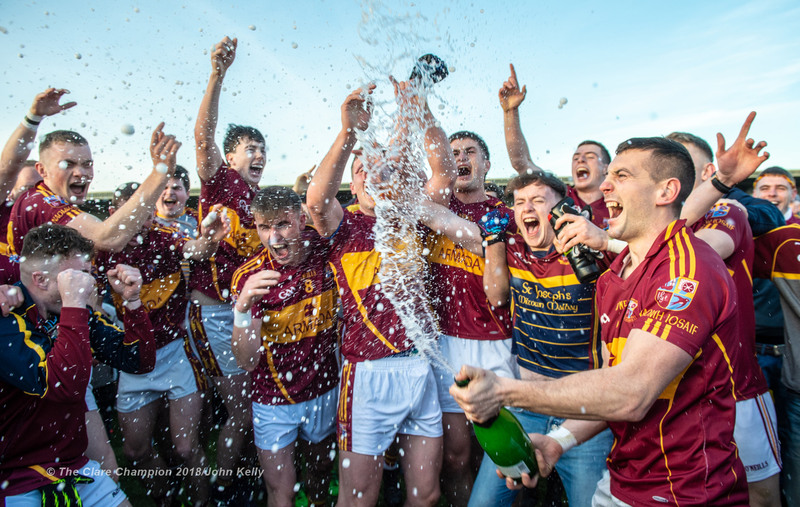 Miltown haven’t seen Jack Daly for 25 long seasons, while Cooraclare’s memories of their last win in 1997 are also fading into the mists of time. 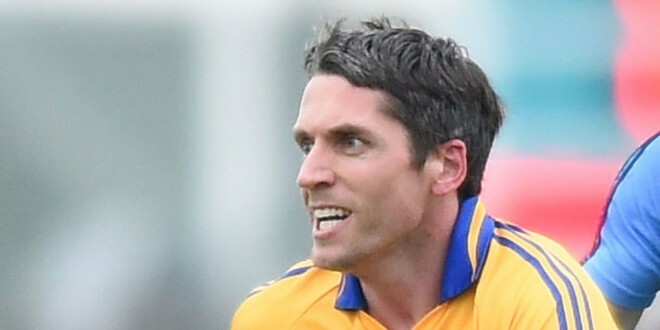 This year’s final has a fresh look to it simply because it has been so long since either club were in one and because there are players on both sides who have more than paid their dues to their clubs and, indeed, to Clare football. Nobody necessarily deserves anything but it is fair to say that a cohort of players on both panels have more than earned their county final day experience. So who will win it and why? Based on their respective semi-final performances, Cooraclare should start as clear favourites. Of course, that doesn’t mean that they will win it. While their semi-final display against Clondegad was not flawless, they played the game with an intensity and speed not seen for many seasons. When they had to, they showed they were capable of upping their game considerably. That will do their confidence no harm. They know that they can pull it out. What they also know is that they conceded 2-10. Their attacking play was impressive and although the goals came late in the game, they need to definitely tighten up in that regard. Miltown were not as impressive in disposing of St Breckan’s, though the result was paramount. They will seek to produce a more even display this time out, though. They were slow to start and looked a bit disjointed towards the end, although they were never in fear of losing the game. The fitness of full-back Seánie Malone will be crucial to Miltown’s plans. Malone isn’t a typical full-back, in that he likes to attack and support the play if he can. He plays from the front and while not the biggest, he makes up for that with heart and flair. 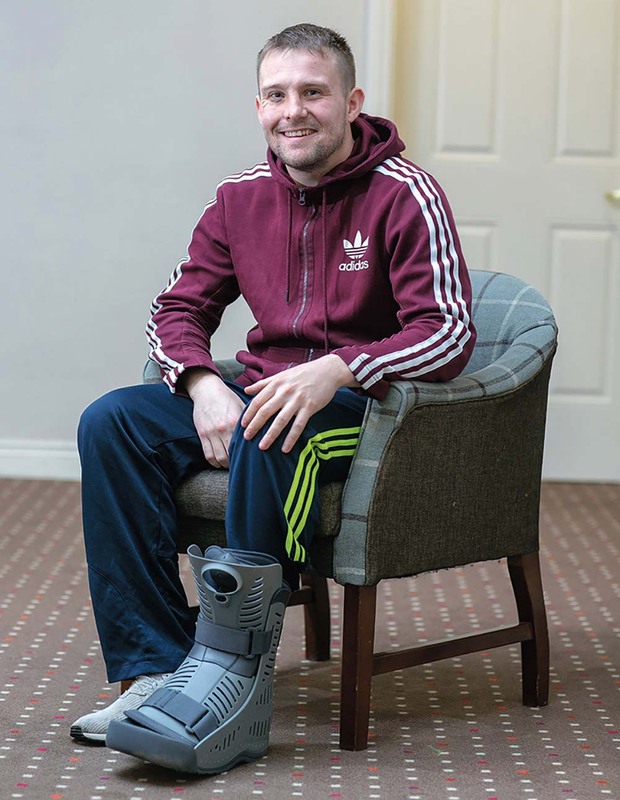 A fit Malone, who missed the semi-final with a hand injury, will be a huge bonus for Miltown. That could free Gordon Kelly to possibly return to centre-back and pick up Cooraclare centre-forward Damien Burke, who has emerged as one of their main men. Burke has the lung capacity to forage deep for ball and support the play superbly once they break. He excelled in that role in the semi-final and Miltown will need someone to follow him, wherever he goes. That role might suit Kelly, who likes to do a bit of attacking himself. That could allow Brian Curtin or Gearóid Curtin to sit in behind their centre-back and pick up loose ball. Brian Curtin did that well in the semi-final. What’s needed in that role is a player who can read the play and not give away the ball. Miltown have yet to concede a goal in this year’s championship and are unlikely to mess much with their defensive structure beyond debating whether to start Kelly in the full-back line or at centre-back. 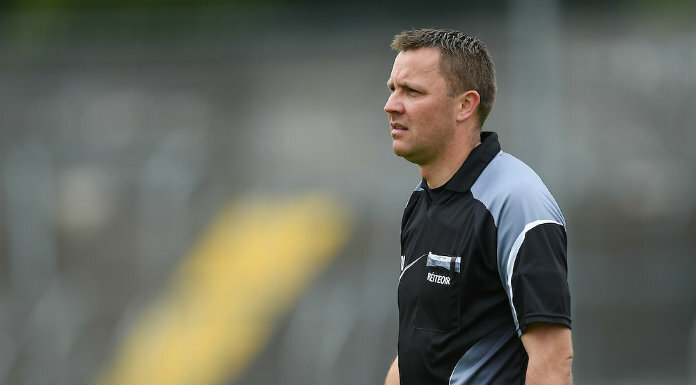 Players such as Eoin O’Brien and Enda O’Gorman are exceptional man-markers and will have no fears about picking up quality forwards including Rory Donnelly, Caoimhín Donnellan or Thomas Downes who, like Burke, will run all day and support the play cleverly. One player Miltown will not want running at them is Pearse Lillis. If he starts at wing-back, expect either Joe Curtin or Kevin Keavey to be covering runs as much as being involved in attacking play themselves. Cooraclare will also put plenty of thought into who to start on Eoin Cleary. Declan McMahon is likely to be handed that task but he’ll need support from his wing-backs. If Cleary isolates any corner-back in a one-on-one, he’ll pull the trigger. Every battle will be pivotal and if any player ends up playing exceptionally well on either side, expect that team to win it. The respective benches could be crucial too. Cormac Murray showed his ability when coming into Miltown’s semi-final win, as did Seán Malone, while Cooraclare have great options in Jack Morrissey, Seán O’Donoghue and Seán Garry. Management will have a big role in deciding who to bring on and when. Other unknown factors will have somewhat of an influence. Neither of these teams have played in a county final, so dealing with the day could be a challenge for both. Not having a curtain raiser is an advantage, in that there will be no pre-game distractions, half watching that game, while thinking about the one they are involved in themselves. Weather might have an influence too. If there is a strong breeze, is it wiser on county final day to play into it, on the assumption that both might be slow to settle? Calling a winner is tricky but Cooraclare might find it difficult to pull another top-class performance out. Miltown definitely have more in them than was evident against St Breckan’s. Players such as Gordon Kelly, Eoin Curtin and John Meade have been waiting for this opportunity for years. Of course, so too have Rory Donnelly, Fergal Lillis, Conor Marrinan and Michael Kelly, who will be hardly short of desire either. 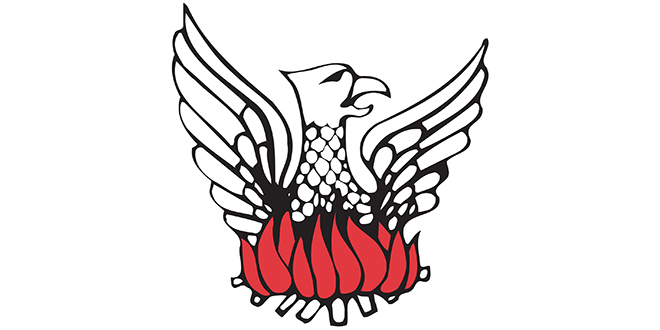 However, on the basis that Miltown have it in them to produce more in the final than they managed against St Breckan’s, they can pull off a first championship win since 1990.